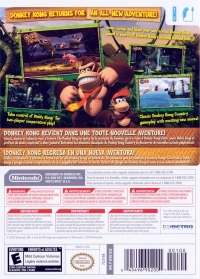 Box Text: DONKEY KONG RETURNS FOR AN ALL-NEW ADVENTURE! 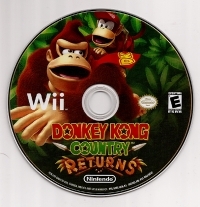 Jump, swing, and blast your way across Donkey Kong Island in search of Donkey Kong's missing banana hoard! Tak control of Diddy Kong for two-player cooperative play! Classic Donkey Kong Country gameplay with exciting new moves! 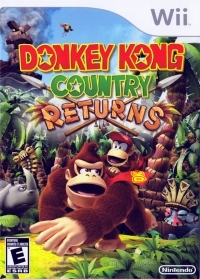 This is a list of VGCollect users who have Donkey Kong Country Returns in their Collection.